Kids Luxury House is point and click escape game created by MixGames1. 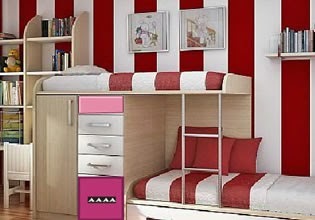 Explore kids house, search for various useful objects and solve easy puzzles to open the exit. Have fun!